Federal Board of Revenue has started the online system to select the 319,123 audit cases of the serving, who filed their income tax returns late after due date. The audit of financial details regarding period of last three years, will be done. The FBR online system has selected 1.02 million audit cases under section 214D of Income Tax Ordinance 2001. FBR Audits 319,123 Salaried People for Filing Returns Late. 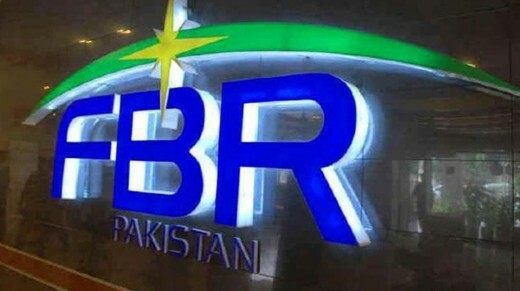 The official of Taxpayers audit FBR said during the presentation that late filers, whose income is according to FTR / PTR, they can avail the offer to pay penalty and get audit proceedings closed against them by newly inserted section 214E.